The Great Wall village is located in the beautiful scenery of the mutian valley Great Wall under foot,Combined with the ancient Great Wall. Here surrounded by mountains all around, fresh air, pleasant scenery. 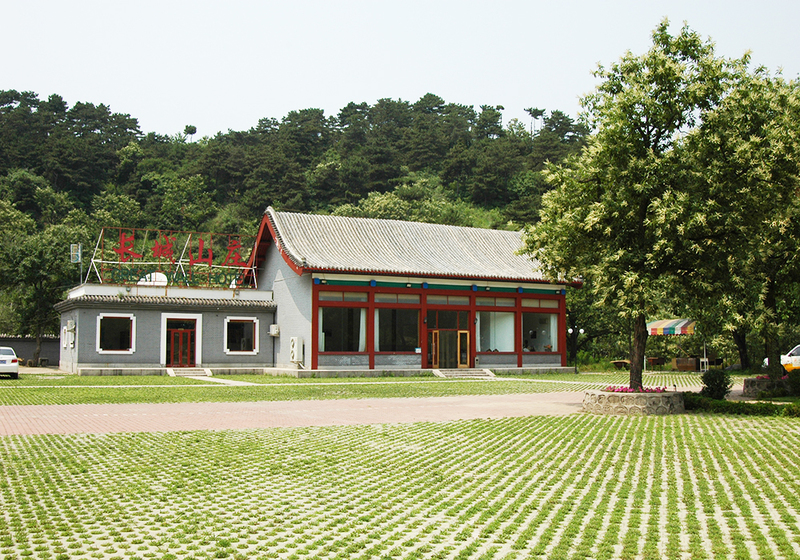 Wing loose floor restaurant located at mutianyu Great Wall under foot, built around the mountain, modelling elegance, of primitive simplicity, quiet environment. Operating under the mutian valley Great Wall cable car service co., LTD. The service specification, quality management. Burger King whopper - the most classic product. The meat sends out the aroma like just out of the grill, and the burgers are served with adequate ingredients. 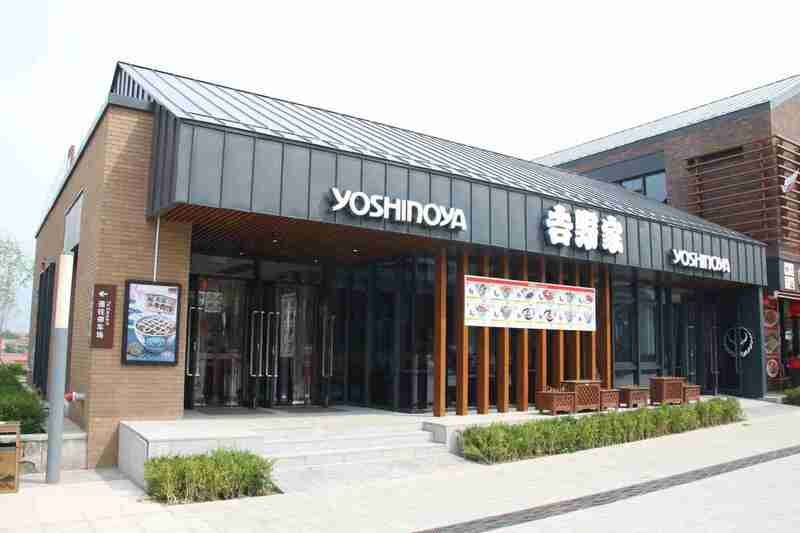 Yoshinoya is a Japanese restaurant famous for beef rice with a history of hundred years, providing high quality service and food to customers. 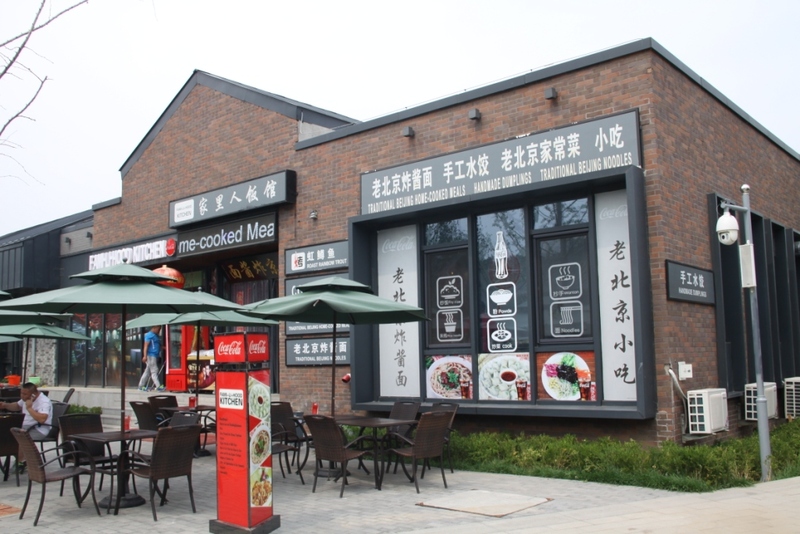 Fami-Li-Hood Kitchen is located in the Mutianyu commercial street, in Huairou district. While you enter the restaurant, you forget all the romance and luxury, because every corner of the restaurant is full of strong rural atmosphere, but it’s nice and clean. Nature Woods Vegetarian Food Stand brings organic food from the plantation to the dining table. The raw materials grow in the ground， nurtured by the sun and rain, through winter and summer without any Pesticides or chemical fertilizer. 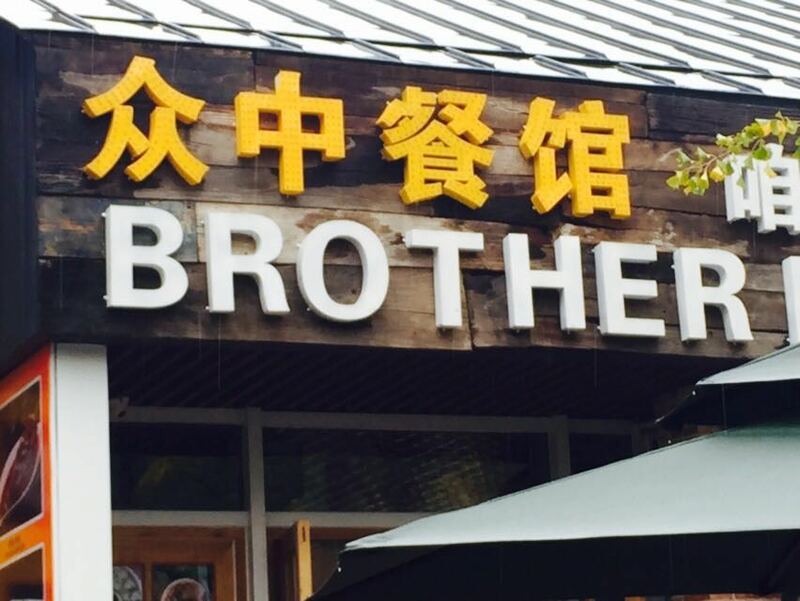 Brother Li Roast Duck is located in the Mutianyu Commercial street, with a combined Chinese and modern style of interior design. Our servers are all handsome young guys. Besides, there are varieties of dishes at reasonable prices, so the restaurant is well received by tourists, home and abroad. 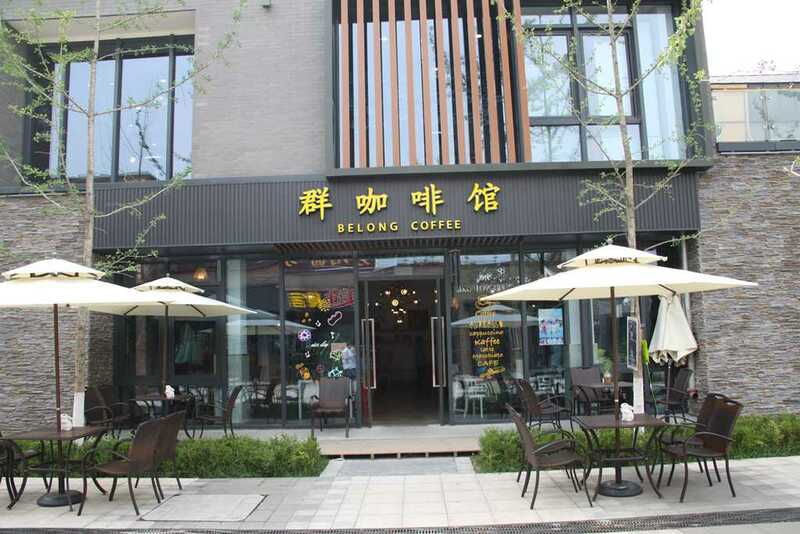 We mainly serve Beijing local homemade dishes, Beijing roast duck and grilled rainbow trout. 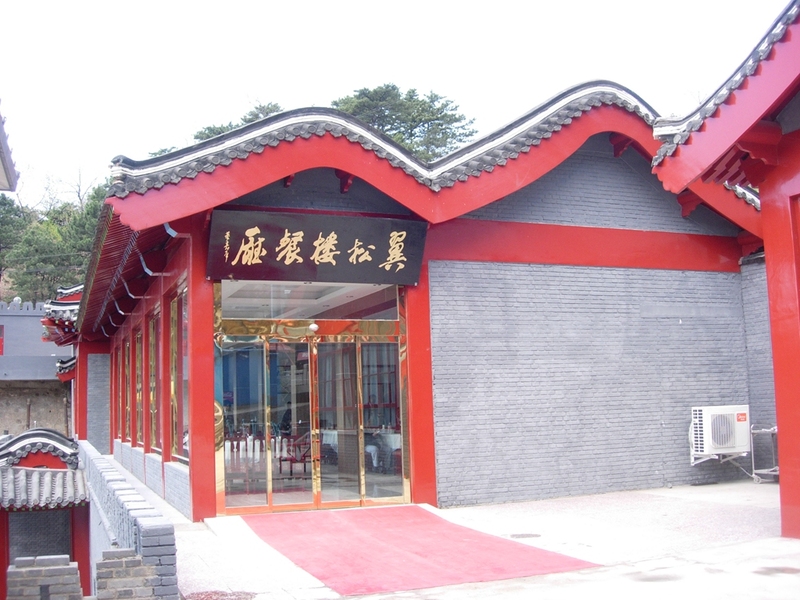 Yujiaao is an old restaurant over twenty years old, and it has a warm and comfortable environment with a bit of luxury style. There are authentic traditional cuisines. Beijing Xianlaoman Dumplings Catering Co. Ltd was founded in 2003, aiming to promote Beijing folk culture and traditional food culture. 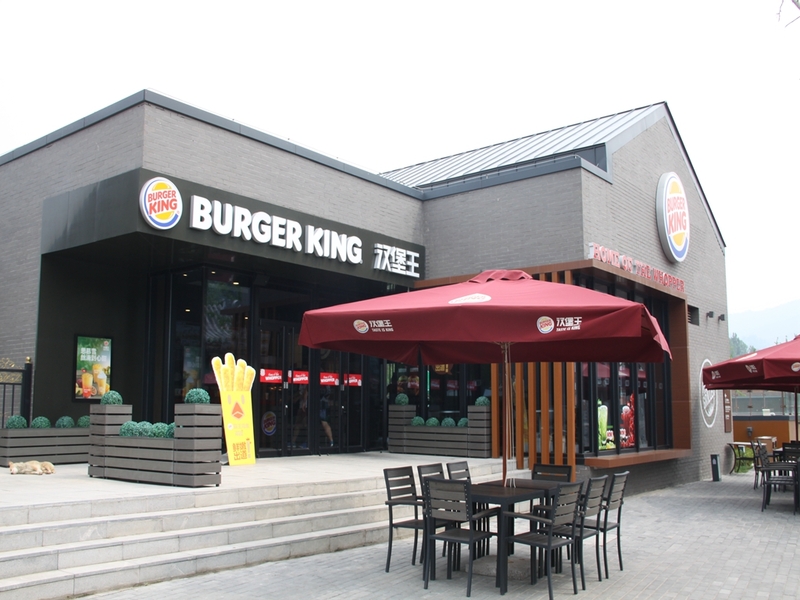 With its strong strength and experienced technique background, the company got involved in the food and beverage market. 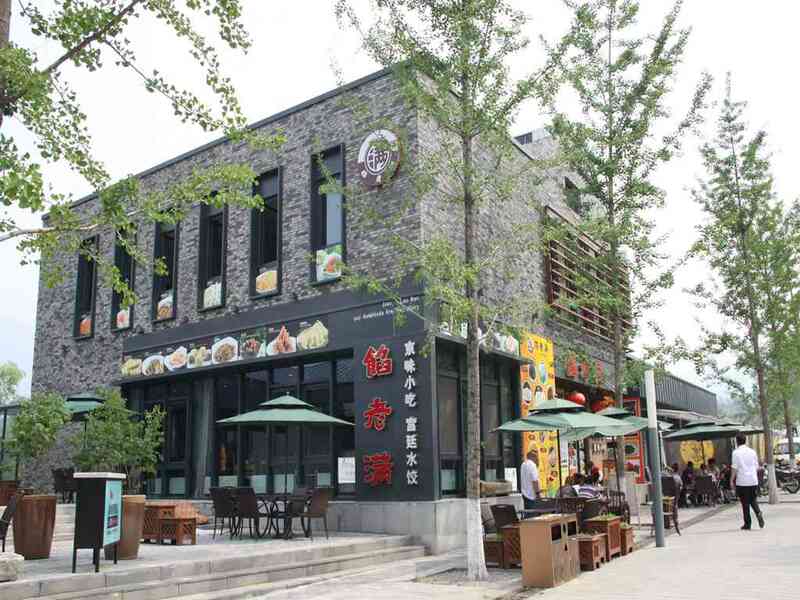 Xianlaoman, literally meaning full of fillings, serves old royal palace style boiled dumplings, Beijing traditional dishes and special flavour dishes. 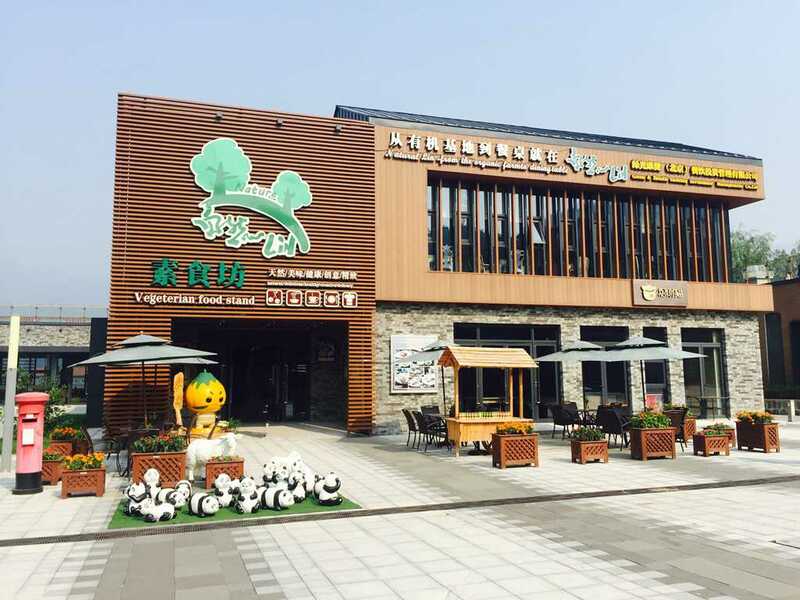 Beijing Tianyuan Tea House and Restaurant was founded in 2014, located in the new comprehensive Mutianyu Great Wall Service Area. Our restaurant regards our guests and our service as No. 1 and is always trying to offer the best service to guests who are enjoying the Great Wall. 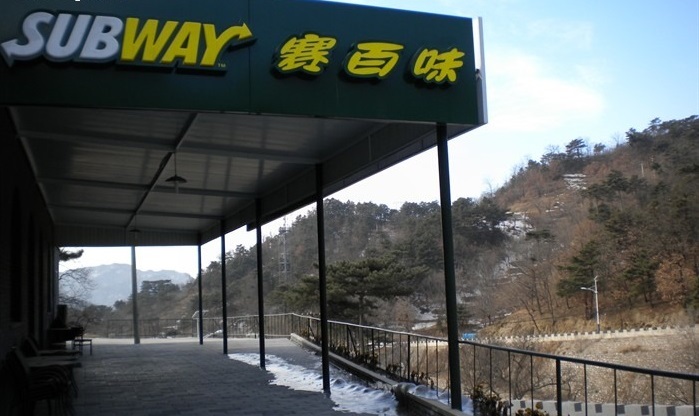 Subway restaurant is located at the foot of the Mutianyu Great Wall. It takes 30 minutes to drive from Huairou Exit on the Jingcheng High Way. 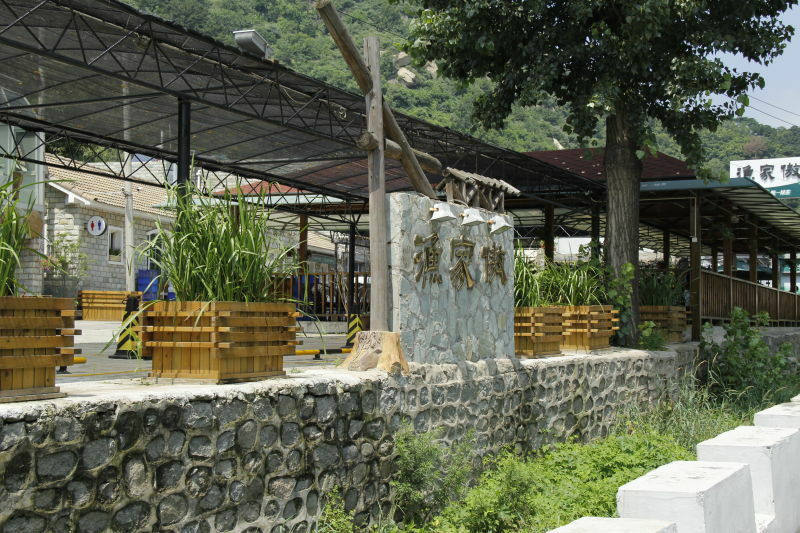 It is one of the best restaurants for tourists to stop for a rest to the Great Wall on the way. 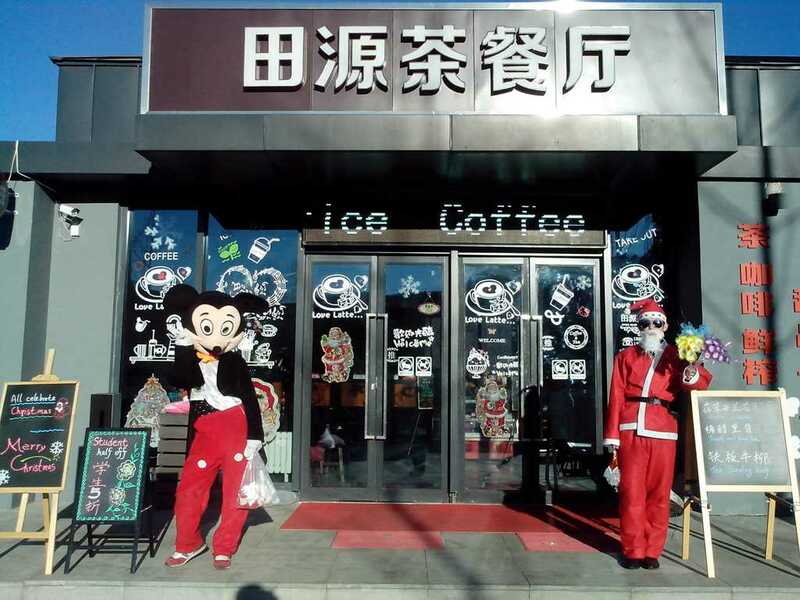 The café mainly serves coffee, milk shake and juice as well as milk tea, herbal tea, high-grade Chinese tea and all kinds of beer, imported high quality wine and champagne. Carles, a famous American New Orleans fast-food restaurant, currently has more than 300 single products. 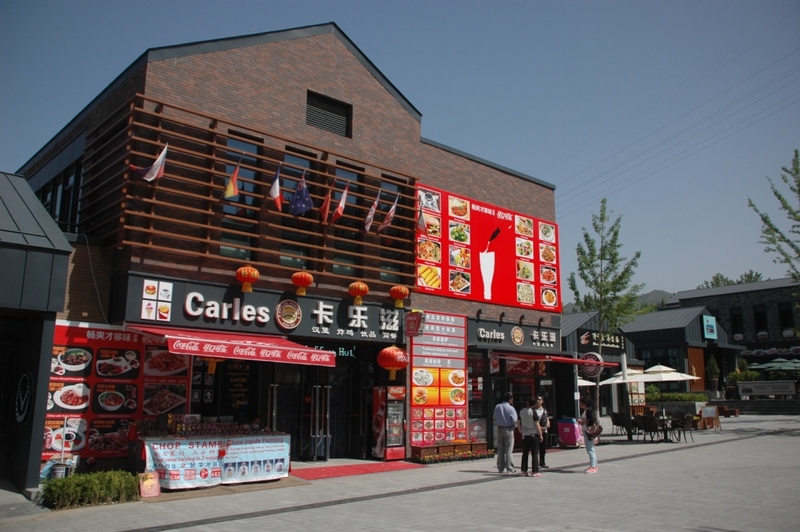 Located in Mutianyu commercial street, Carles has a retro style of interior design and decoration with elegant and luxurious environment.